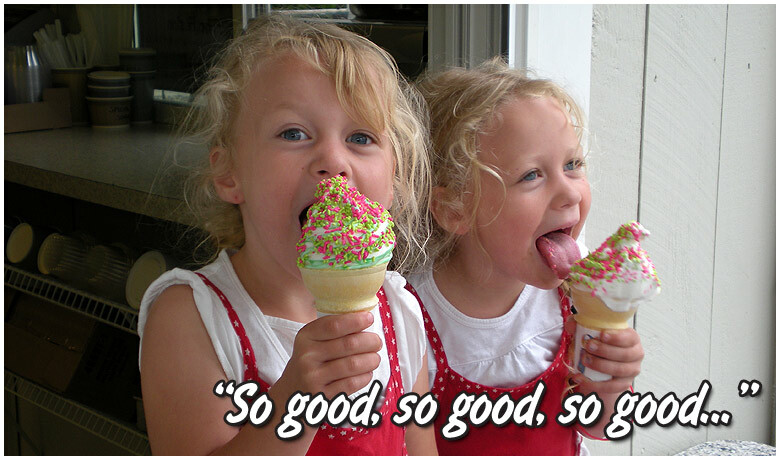 Sweet Caroline’s Ice Cream was the culmination of many dreams when we opened our doors in the spring of 2009. Named in honor of our daughter, Caroline, who was turning “Sweet Sixteen” that year, our mission was and continues to be to provide delicious, premium ice cream at a fair price in a beautiful setting to the neighborhoods surrounding us in Forestdale, South Sandwich and beyond. Our commitment to excellence is exemplifed in the hormone-free milk that is used to make our ice cream at the 300 year old dairy farm where it is produced just north of Boston. We use only the freshest of fruit toppings, home-made whip cream, and homemade baked goods for our desserts, providing that secret ingredient – love! Visit us and the smell of freshly baked waffle cones will drive you wild! 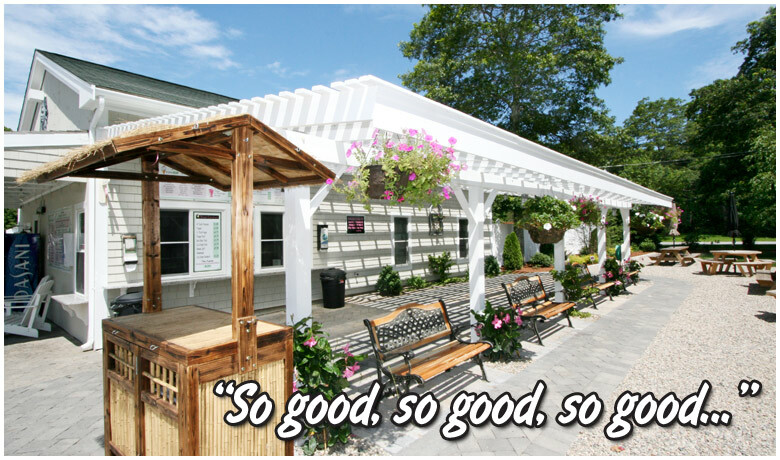 Enjoy your ice cream on our professionally landscaped grounds and gardens which continue to make Sweet Caroline’s Ice Cream a favorite family destination and a Best of Cape and Islands medalist! Our commitment to community continues to be one of the values we hold near and dear to our hearts. In the past, we’ve partnered with Dancing For A Cure to raise awareness of breast and ovarian cancer and funds for the Friends of Dana Farber Cancer Institute and Cape Cod Challenger Club providing leisure sports and social activities to physically and/or developmentally challenged youth and young adults. We continue to maintain and seek out opportunities to put our values into action by addressing the needs of the communities around us. Ice cream is about having fun!